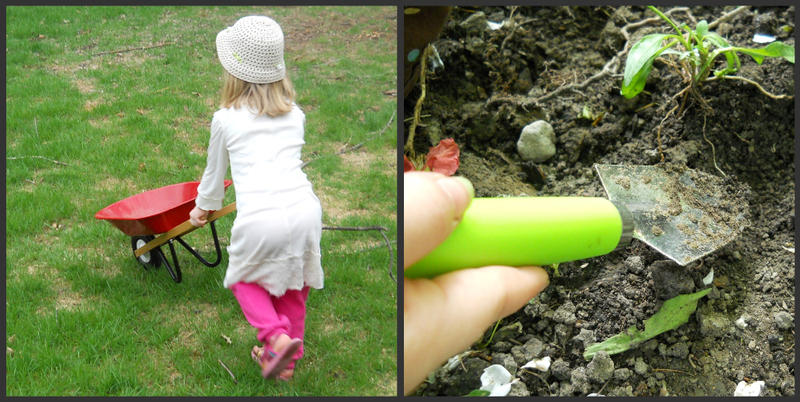 This week we asked: What does gardening with kids look like? 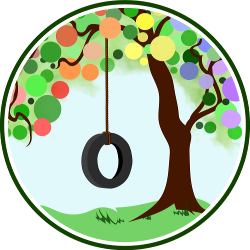 The theme is in honor of this week’s Carnival of Natural Parenting: Growing in the Outdoors. Visit to find a host of inspiring links on the theme — and a lot more pictures! Ana blogs at Pandamoly. 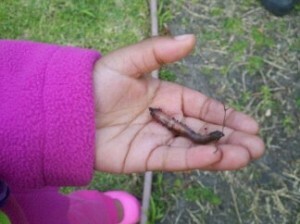 Her Carnival post is Grooming a Tree-Hugger: Introducing the Outdoors. 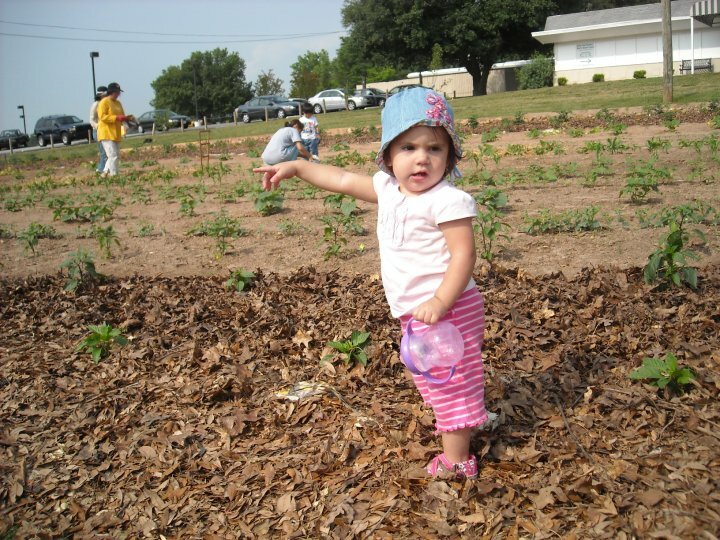 Julia’s daughter, Marcella, helps out in a Community Garden in their community. Read more from Amie at Road to Bliss. Amanda blogs at Let’s Take the Metro. Her Carnival post is Seeing the Garden Through the Weeds. Read more at Naturally Nena. Nena’s Carnival post is Why Choose Your Local Farmers’ Market. 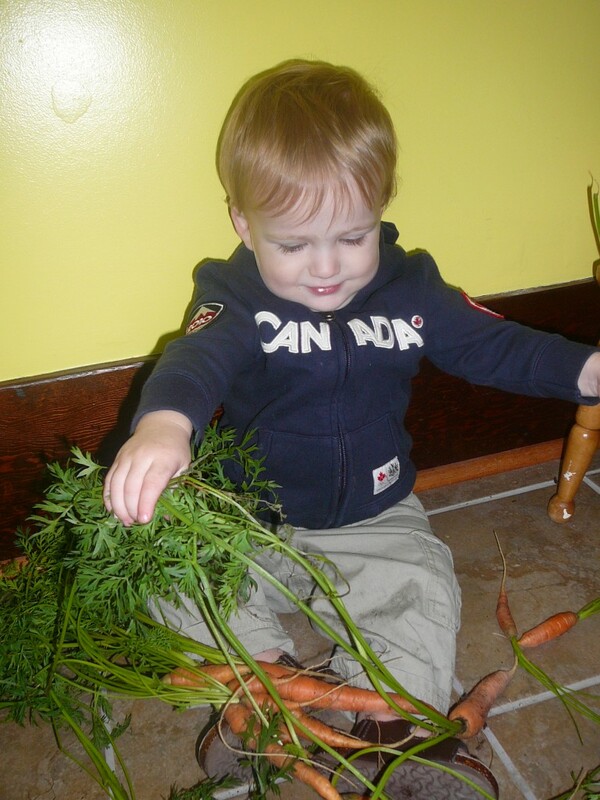 Tell us: What do gardening and outdoor living look like in your family? These pics are all so fun and inspiring! 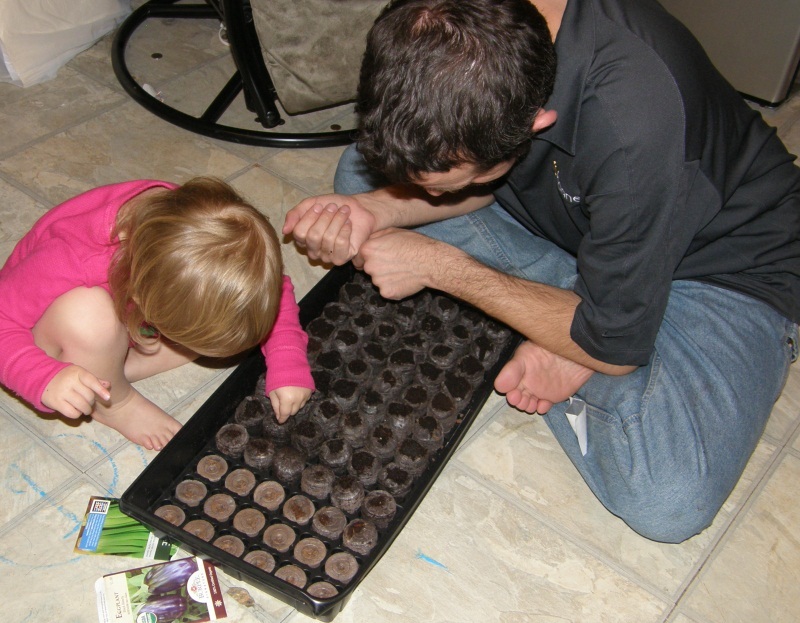 I can’t wait to start gardening with Baby! These are the BEST!!! Every one of them is perfect, although I really love that first dirt eating one. Yum. 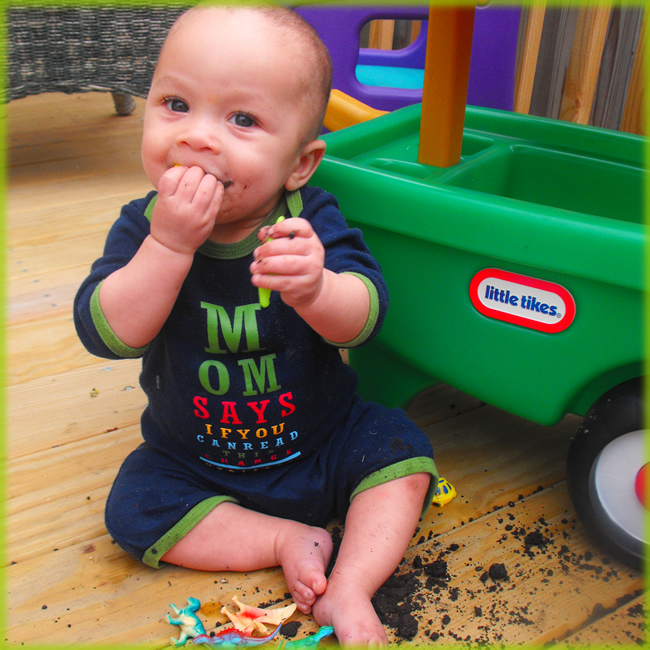 There really isn’t anything that goes together better than kids and dirt! They all look perfectly happy getting busy with gardening. 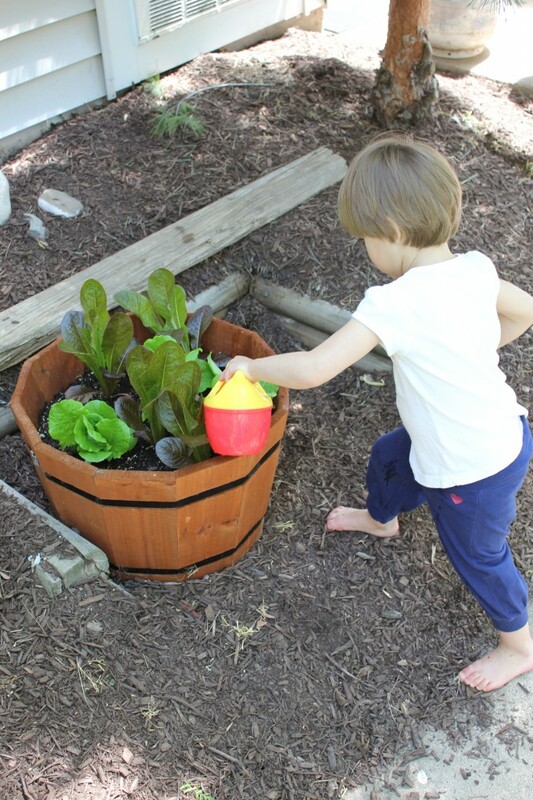 These are just precious and inspire me to want to garden with my kid. 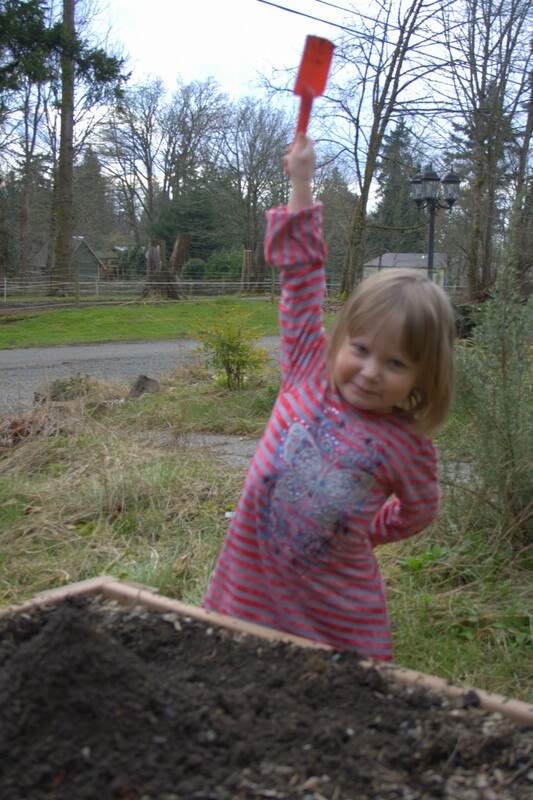 Of course that means first a) I need a garden and b)I need to know what to do with one… but it certainly seems worthwhile on so many fronts for my little one. Thank you!